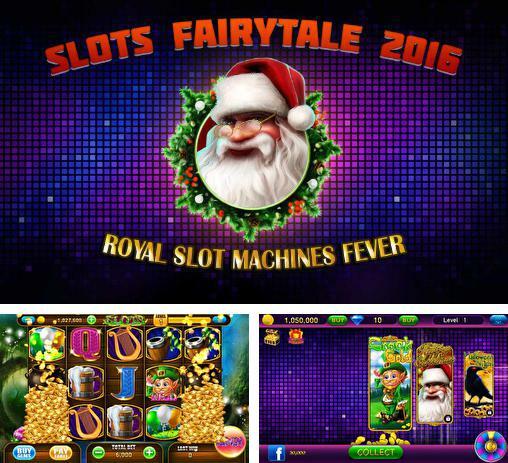 Slots fairytale 2016: Royal slot machines fever - place risky bets, tap buttons, and watch images flicker on the reels of a slot machine. 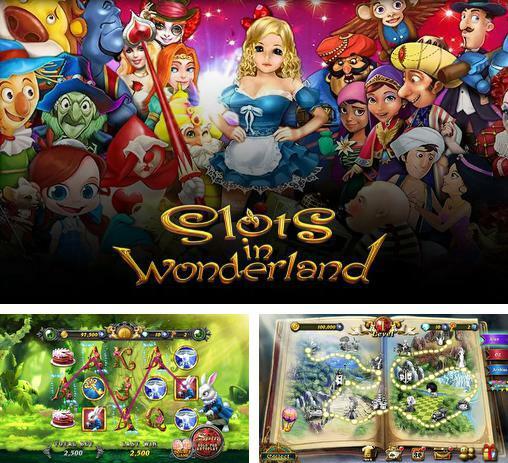 Slots in Wonderland - travel the amazing world of fairy tales. 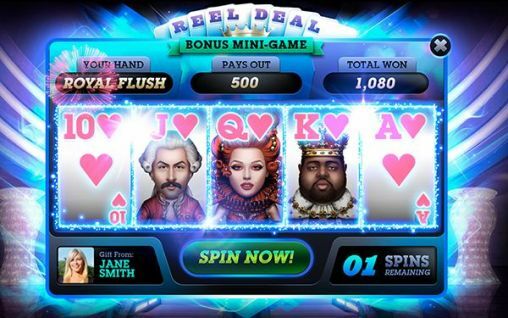 Place bets and win turning wheels of slot machines to defeat fairy tale villains. 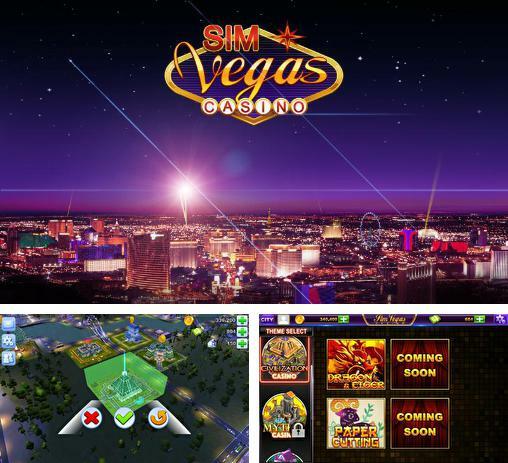 Sim Vegas slots: Casino - build your own casino with various slots. 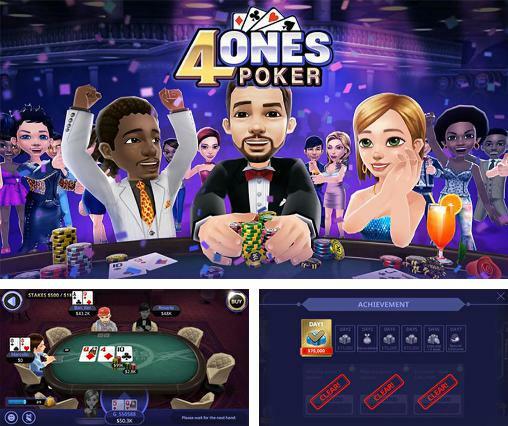 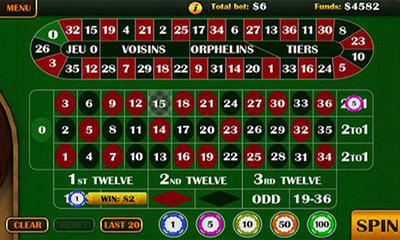 Do risky bets and win amazing jackpot. 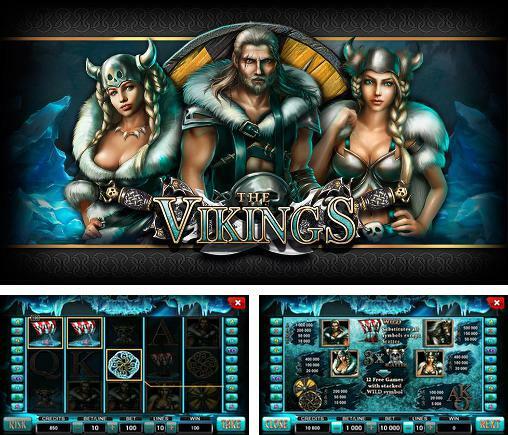 The vikings: Slot - look for treasure together with fearless vikings. 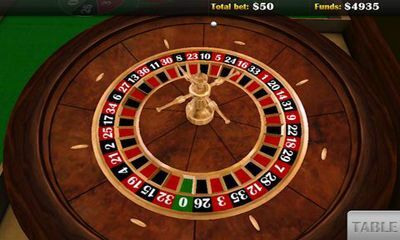 Risk and place bets. 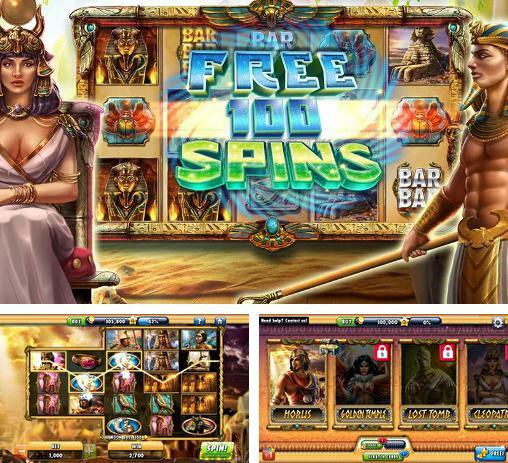 Turn 5 reels of the slot-machine. 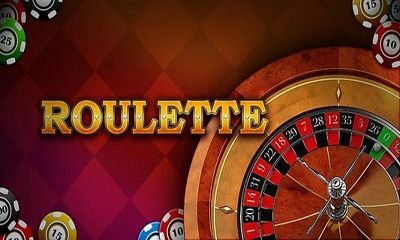 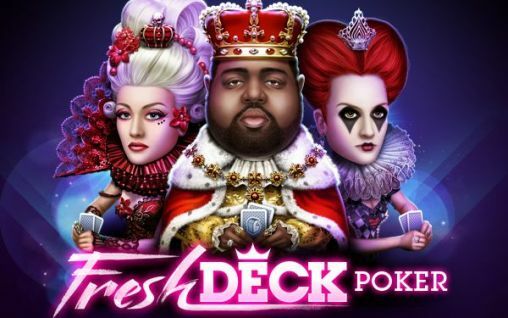 Free 100 spins: Casino - rely on your luck and place big bets before taping the button and spin wheels of the slot machine. 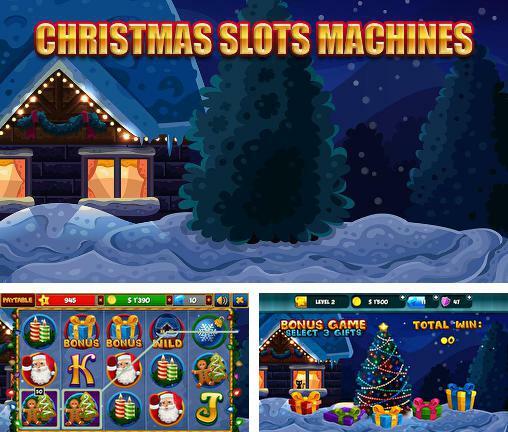 Christmas slots machines - watch the five reels of the slot machine rotate and place your risky bets. 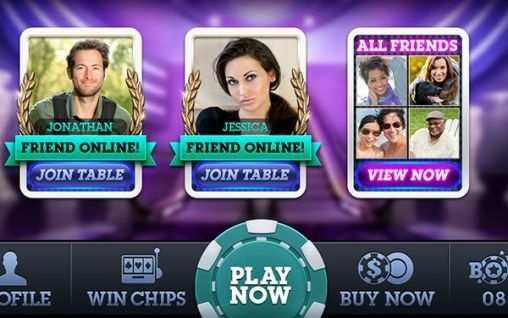 Get paylines and get your winnings. 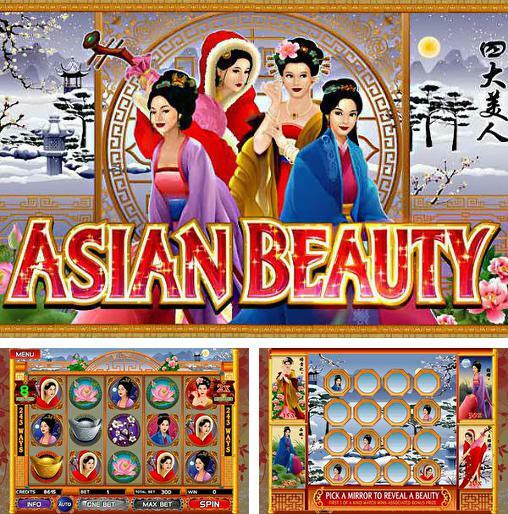 Asian beauty slot - tap a button and spin 5 reels of a slot machine. 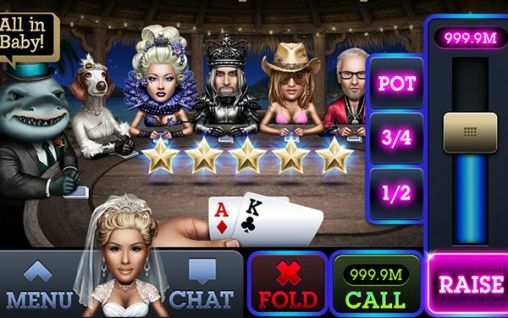 Don't forget to place your bets and you can win amazing jackpot. 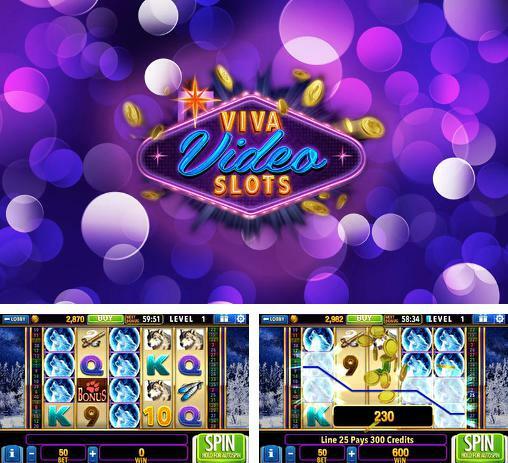 Viva video slots - spin the reels of the slot machine and don't forget to place big bets. 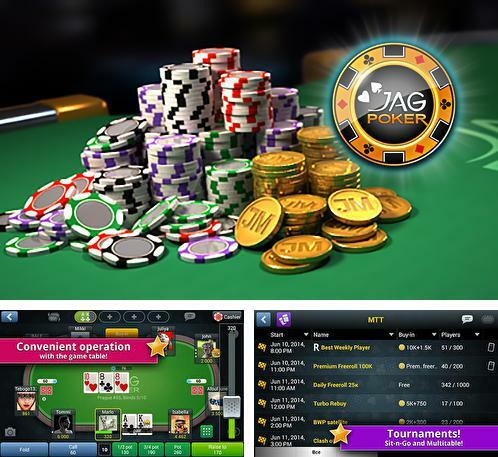 Get winning combinations and take your winnings.